Posted: Wednesday, September 21, 2016. 1:14 pm CST. By BBN Staff: Prime Minister Dean Barrow, in his annual Independence Day address to the nation this morning, spoke of the atmosphere of public unrest currently haunting his administration and instead encouraged Belizeans to focus on the many positive things happening within the country. When speaking of what Barrow described as those positive things, he referred mainly to infrastructural activities being funded by various financial institutions. Also noteworthy is that Barrow, who has used the Independence Day address as a platform to make big announcements in the past, did not do so this year. Many had speculated that the Prime Minister may have made such an announcement to try and quell the many rumblings which have prompted several demonstrations in recent weeks. “This year’s September Celebrations came at a time of great division in our country. Notwithstanding that it was not even12 months since the people spoke in the last general elections, at which the results were decisive, the tug of war between the Ruling and Opposition parties has become more contentious,” Barrow conceded. He spoke briefly about the Section 53 ruling, the Guatemalan claim and the country’s economic state. Barrow predicted that many of the industries that had been struggling over the last year including shrimp and banana would be fully recovered by early 2017. 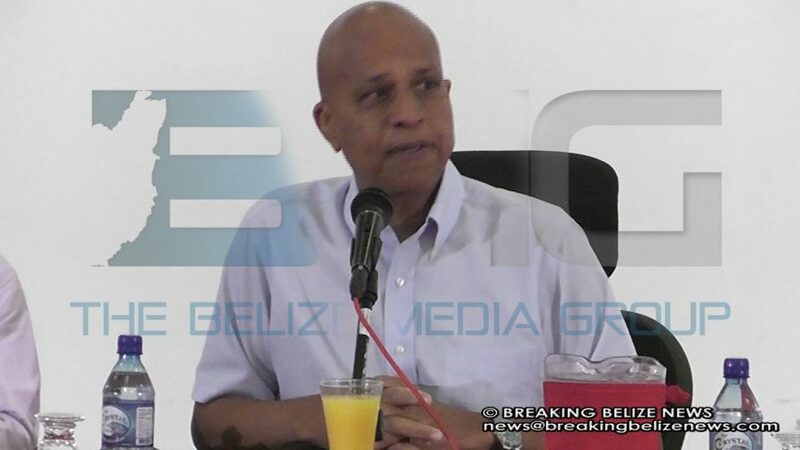 He urged all Belizean citizens to be nation builders. He did not, however, make any mention of the many allegations of corruption currently troubling his administration.